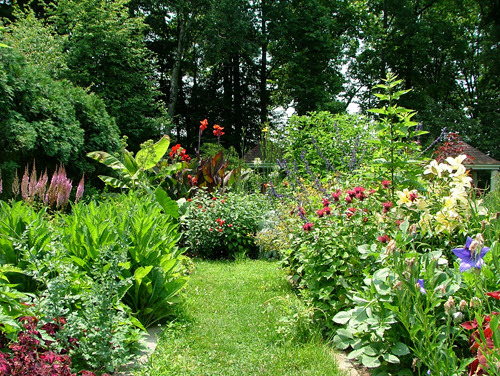 Temple University Ambler has a long history of horticulture and landscape design. Established as the Pennsylvania School of Horticulture for Women in 1910, the 187-acre campus represents a unique mix of natural and designed landscapes. 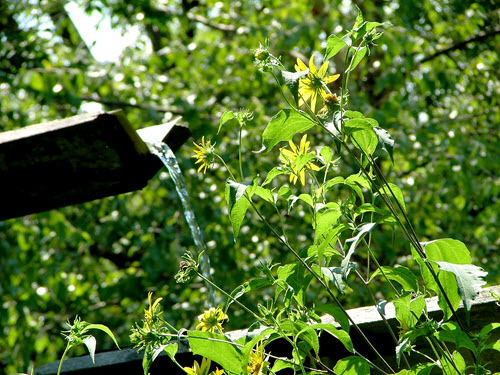 The gardens serve as excellent outdoor learning laboratories for numerous classes and as a source of inspiration for the campus and local communities. The Ambler Arboretum of Temple University is a historic public garden within a respected institution of higher education. Its mission is to serve as a living laboratory that promotes love and knowledge of horticulture, understanding of the relationship between people and the environment, and awareness of both the need for and means to achieve greater environmental responsibility.